The Iranian judiciary has confirmed a five-year prison sentence for a Canadian-Iranian member of its nuclear negotiation team "convicted on charges of spying for two [unspecified] foreign intelligence services." "Mr Abdolrasoul Dorri Esfahani... was among some who were accused of spying and providing information for foreigners and had links with two espionage services," judiciary spokesman Gholam Hossein Mohseni Ejeie told reporters, AFP reported. Ejeie did not mention any secondary nationality in his statements. Esfahyani faced multiple allegations of spying, allegedly on behalf of the British government, which were publicly denied by Intelligence Minister Mahmoud Alavi in October 2016, AFP said. However, the investigation appears to have remained open, culminating in Esfahani’s initial conviction in May and his final conviction this week following an appeal, the Iranian Tasnim News Agency reports. "The court sentenced him to five years in prison and the verdict is final," Ejeie said. Esfahani has a background in finance and oversaw the implementation of the nuclear deal between Iran and world powers in 2015. The so-called P5+1 (the five permanent members of the UN Security Council, Russia, China, France, the US, the UK as well as Germany) talks were conducted over a period of 22 months before a deal was signed in July 2015. "He also has a financial corruption case for which bail has been issued but no indictment has been issued yet," Ejeie added. Iran does not recognize dual nationality, which precludes diplomatic protection or consular visits from outside nations. 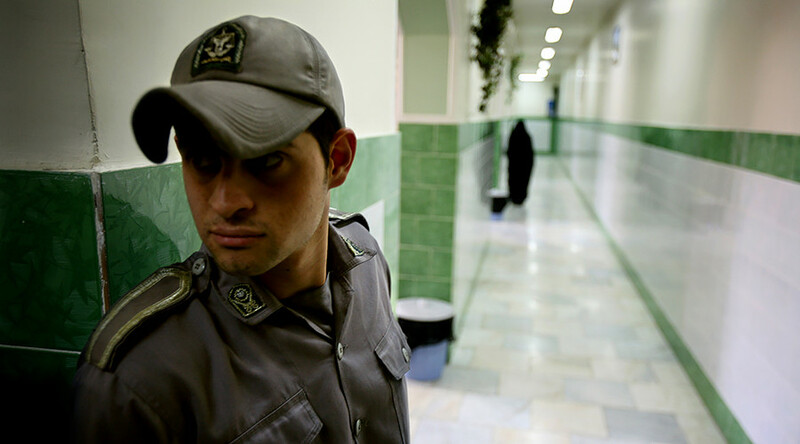 The case highlights the Iranian authorities’ skepticism and mistrust of improved ties with the West. There has been a wider crackdown on "Western infiltration" following the nuclear deal, with security services arresting several businessmen with dual citizenship as a multitude of foreign delegations and investors have flooded into the country since the deal was signed, Reuters reports.